At Specialized Electronic Services, we are one of the largest Telemecanique Service and Warranty Centers in the Southern U.S., and we are experts in Telemecanique Drive repair. 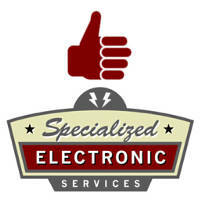 We can sell, service, and repair the entire Telemecanique product line. We have extensive design and start-up experience with all Telemecanique products. Below is a partial list of the Telemecanique VFD units we have worked with. To see a list of other drives for sale please see our Square D page. We are constantly working with the Telemecanique drive factory to ensure our technicians and programmers are well versed in the newest Telemecanique drives products. We offer friendly phone support on the items you buy from us as well. Be sure to contact us for any application, sales or service questions you may have. Whether you think of Square D or Altivar Or Telemecanique for your vfd drive needs we can help you out today. We have Telemecanique drives and Telemecanique motor starter on sale often so call us to compare pricing if you feel you have been paying too much. Call and ask for sales at 1-800-681-7374. 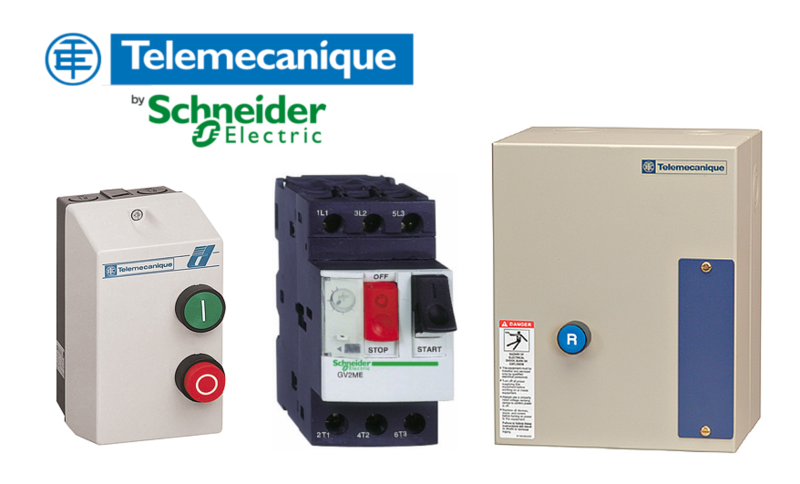 Purchase your telemecanique vfd, telemecanique drives, schneider telemecanique, vfd drives from Specialized Electronic Services now.